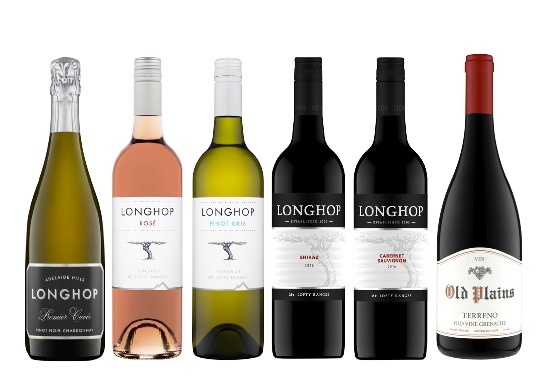 Longhop and Old Plains range of wines are produced by two old school chums, Domenic Torzi and Tim Freeland. 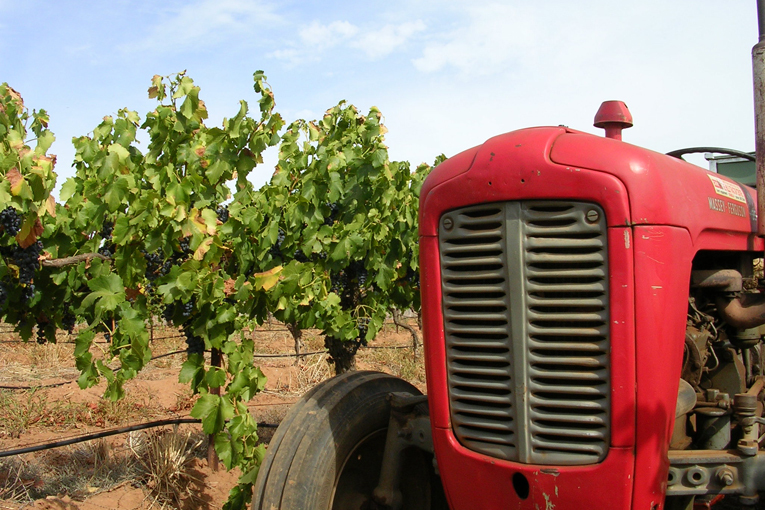 They first mooted the idea of making iconic wines from the Adelaide Plains in 2002. 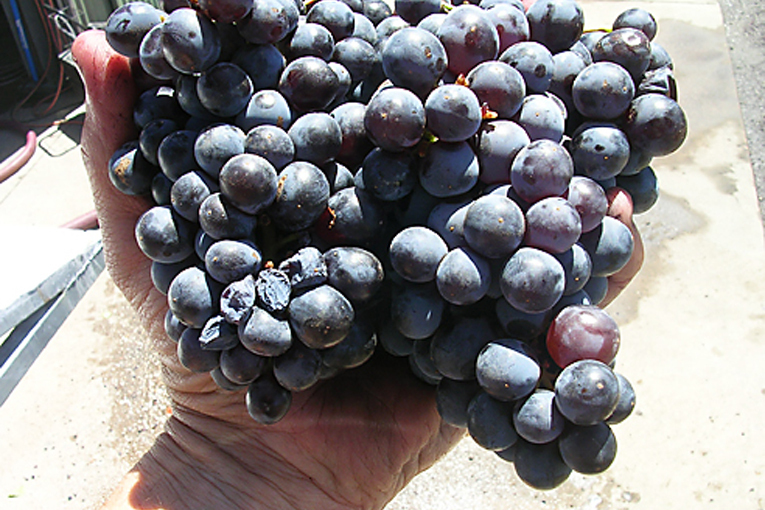 Since then, vineyards have been secured from the Adelaide Plains and Mount Lofty Ranges, the requirement being old vines. These vineyards are unique, remnant plantings that have survived urban expansion and the pursuit of other agricultural profits. They also escaped the vine pull schemes that were popular during the 1980s. The remaining small vineyards are true masterpieces of wine grape flavour; weathered, gnarly and magnificent in their defiance of commercial expansion. 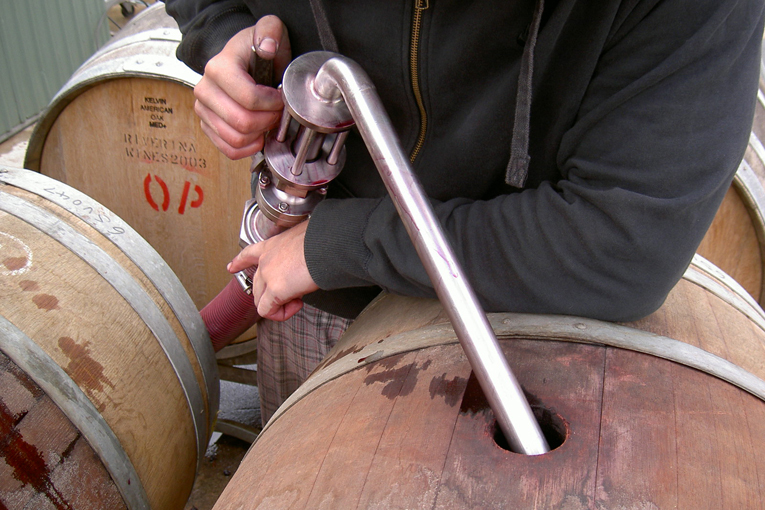 Longhop’s winemaking involves a year-round, hands on approach that makes the wines individual and thoroughly enjoyable. 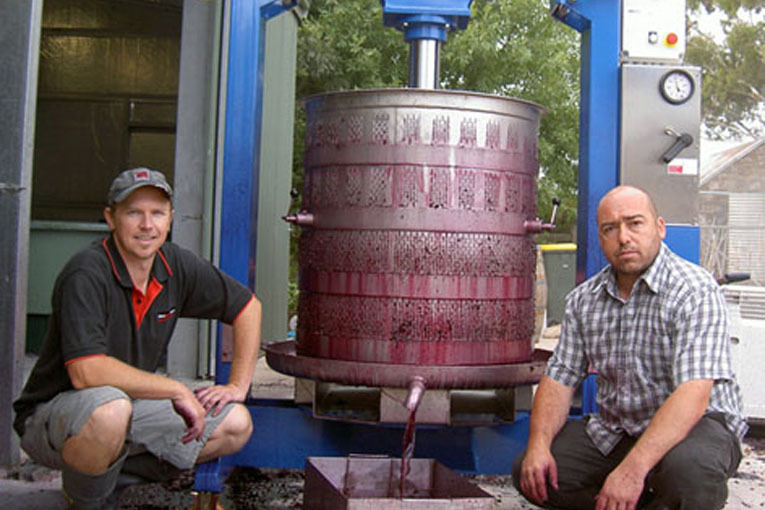 The steady stream of reviews and accolades is a constant endorsement of this effort to create full-flavoured, fruit-driven wines.